The Borno Government has announced the extension of the 8 p.m. to 6 a.m. curfew in Maiduguri by another seven days. 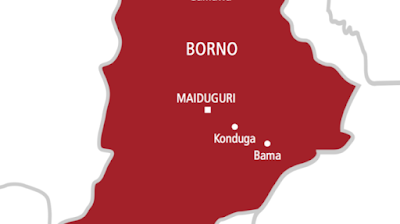 A statement by Dr Muhammad Bulama, the Commissioner for Information, on Friday in Maiduguri said the curfew was extended to January 20. “In other words, the prevailing curfew regime is to now last until Friday, January 20,’’ he said.